If you have a rooted Galaxy J5 and you want to unroot it or you just want to fix a bricked Galaxy J5 (Unbrick Galaxy J5) then just follow this simple safe step by step guide.You can also fix bootloop with this guide.This article will help you on How To Unroot / Unbrick Samsung Galaxy J5 (Bootloop Fix).This guide also help you to return back to the stock ROM On Samsung Galaxy J5. 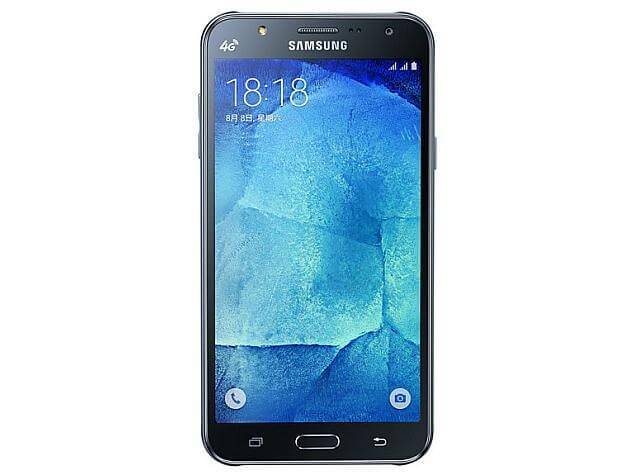 Samsung Galaxy J5 is an Entry-range android smartphone.It comes with 5.00-inch 720×1280 display powered by 1.2GHz processor alongside 1.5GB RAM and 13-megapixel rear camera. *This guide is only for the Samsung Galaxy J5 (SM-J500F) android smartphone. 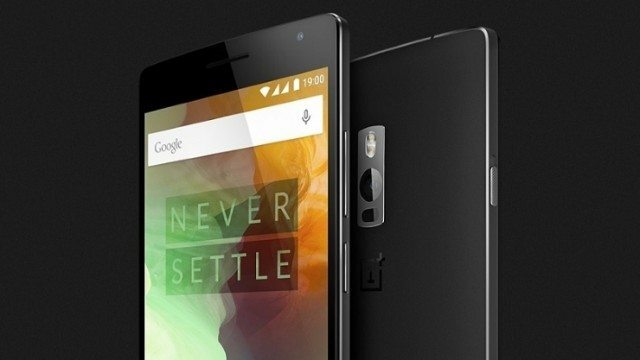 Don’t try this method on any of other Android devices, It may hard brick your device. After following the above mention steps follow the below mention guide How To Unroot / Unbrick Samsung Galaxy J5 (Bootloop Fix) Back to Stock. 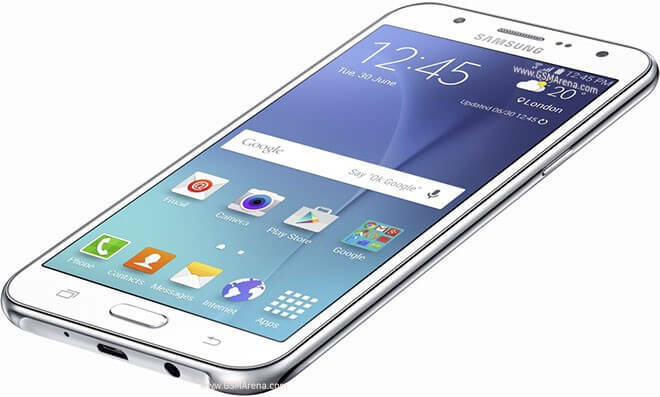 First install Samsung Galaxy J5 USB drivers on Windows PC (From above Link).Then Download the Samsung Galaxy 57 Stock Firmware from the link above and extract the folder on your desktop. Once your Galaxy J5 is in download mode. Connect it to the PC with USB cable and run the ODIN.exe file on your desktop.